On Friday, Hawaii’s largest and longest-serving carrier, Hawaiian Airlines, announced it had welcomed a record number of customers in 2015. According to Hawaiian Airlines official website, the company served a record 10,672,667 customers last year, an increase of 4.7 percent over 2014. 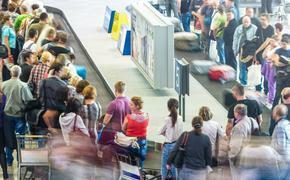 The announcement was made during the reveal of the airline’s system-wide traffic statistics for the full year, fourth quarter and the month of December 2015. RELATED: What Are The Safest Airlines in The World? The record number of passengers marks the 11th straight year of growth for the airline, and the carrier credits its expanded network of destinations in Hawaii, Asia, New Zealand and Australia and North America for the increase in customers. 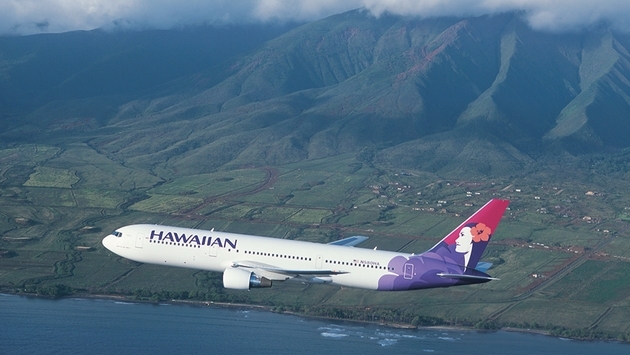 In 2014, Hawaiian Airlines first eclipsed 10 million passengers, but the 2015 record has already topped the achievement. Another reason behind the airline’s success is the commitment to upgrading its fleet and service. The commitment will continue into 2016 when Hawaiian Airlines will launch its redesigned premium cabin with lie-flat seating and non-stop service to Narita International Airport, as well as increased seasonal service.